The Belfry is a gathering place for dark culture and those who find a home within. Here you will discover podcasts, blogs, and videos catering to the darker side of life. GOTHCAST RETURNS! After an almost seven month hiatus, GothCast has come back to you. This is the first episode without Robbie Gore and the first with his replacement James Quinn. 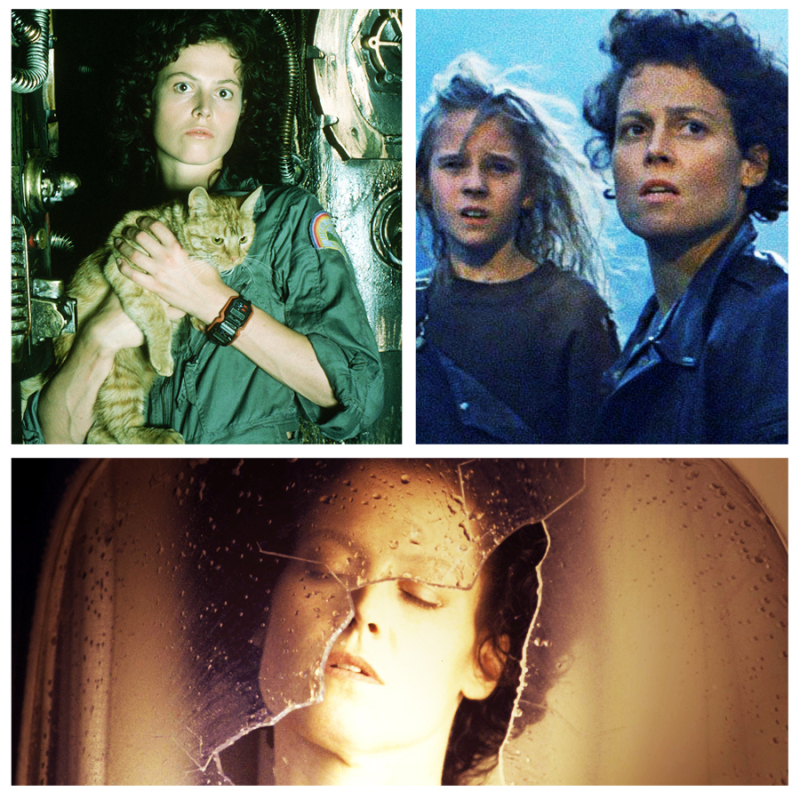 Alien is one of the biggest film franchises of all time and this time we’re taking a look at Alien, Aliens, and Alien³. We really hope you enjoy this episode and next time we’ll be back with a long requested look at a band from the 90’s. The podcast is still on vacation, but we have some more bloopers to share with you in the meantime! 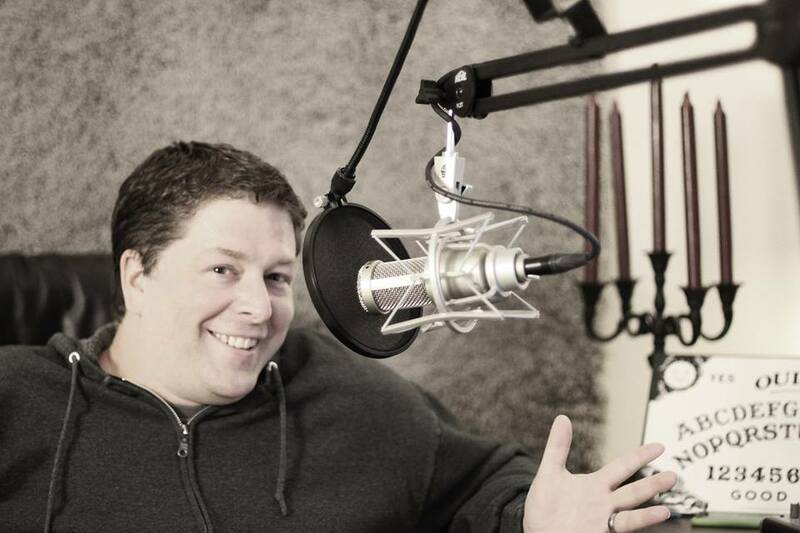 Recording a podcast isn't easy, and mistakes are made often, but are also often hilarious. Enjoy these bloopers, we hope they make you laugh as hard as we did. Marlena Midnite and Robyn Graves for WQAD News8 and MyTV8-3's MIDNITE MAUSOLEUM bring you THE MIDNITE LOUNGE ! The vidcast where they talk about all kinds of things including the trials and tribulation of being one of broadcast televisions few remaining horror host shows. Intro of judges, prizes, and contest. Contestants: Feind Gottes, Naching T. Kassa, Jess Landry, AE Kirk, Timothy G. Huguenin, Sumiko Saulson, Cat Voleur, Jonathan Fortin, Adele Marie Park, JC Martinez, Harry Husbands, Riley J. Pierce, Daphne Strasert. Gerald - #NGHW Hardest thing they ever had to write? David Watson, Stacy Rich, Dan Shaurette, KBatz (Kristin Battestella), Mimielle, D.J. Pitsiladis, Jesse Orr, Crystal Connor, Lisa Vasquez, Adelise M. Cullens, Kenzie Kordic. The podcast is still on vacation, but we have a great horror story to share with you in the meantime. We are proud to present The Cask of Amontillado by Edgar Allan Poe. Stay tuned for more special summer episodes! Welcome to episode 42 of Cemetery Confessions! This month we are going to be chatting about whether or not the so called “subcategories” of goth are valid or useful, we are also talking about the future of horror as part of our crossover with the horroraddicts.net podcast, and finally we will be discussing the future of goth and what xenogoth has to offer. If you enjoy the show, please consider supporting us on Patreon. You can subscribe to the show via our podcast app or iTunes. This month's guest is Sir William Welles of New Goth City, and now xenogoth! We learn a bit about our guest, and his project New Goth City which aims to be a travel guide for goths in or coming to the US. Where do we draw the line when trying to label, taxonimize, and identify parts of the culture? Are trad goth or romantigoth simply a fashion choice, or could there be enough substance for those labels to warrant full blown subculture/identity status? How far is too far? Subcategories of goth: Are They Useful? Due to time restrictions our discussion focused on the first half of the article, to hear our thoughts on the remaining portion of article, sign up at our patreon page! This month it's all about Goth: The Final Frontier. Where have we been and where are we going? 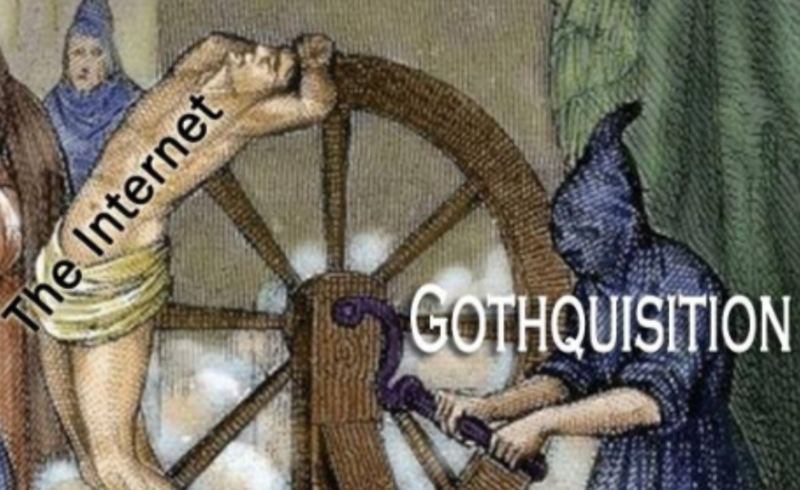 We're going to evaluate the dialectical relationship goth has with history, the state of the scene and barriers to entry, generational divides, stagnation, and most saliently, XENOGOTH and what the hell that even is.